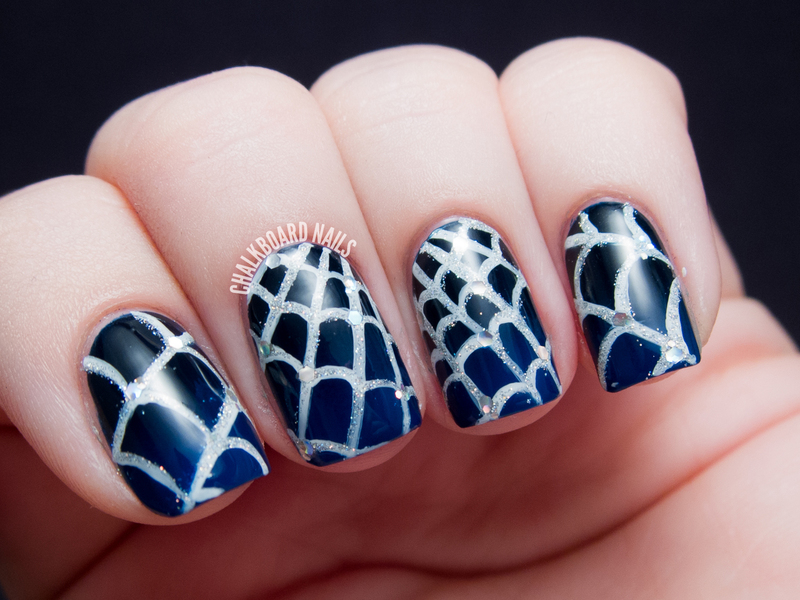 Make your spiderwebs pop against a midnight black-to-navy gradient! A bit of glitter on the white web adds a touch of glam while still keeping the look clean. Textured polish combines with a bright red creme for this arachnid nail art look. No freehanding required; all you need is striping tape! Stop by the full post for the how-to. I love me some eyeball nail art! This is my third eyeball look and by far the most Halloween-appropriate, but if you enjoy ocular patterns, be sure to also check out my 1984 manicure and my original Halloween eyeball pattern nails. This classic orange and black combo is a bit messy to create, but tons of fun and seasonally appropriate (without being TOO on-the-nose). I grabbed an orange jelly for my base and splattered black over the top, but any pairing of spooky colors would look awesome. Think purple, green, orange, and black. This abstracted, graffiti-esque design is zombie approved for maximum flavor. TIP: To achieve better results with your nail art pen, try putting down a matte topcoat first! 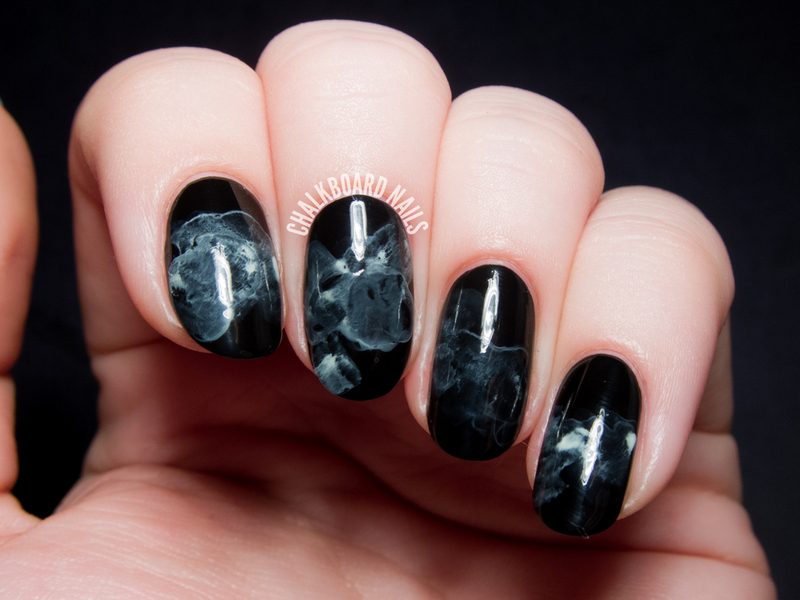 This eerie manicure first made its debut during the 31 Day Challenge 2013, when I created the effect for black and white day. 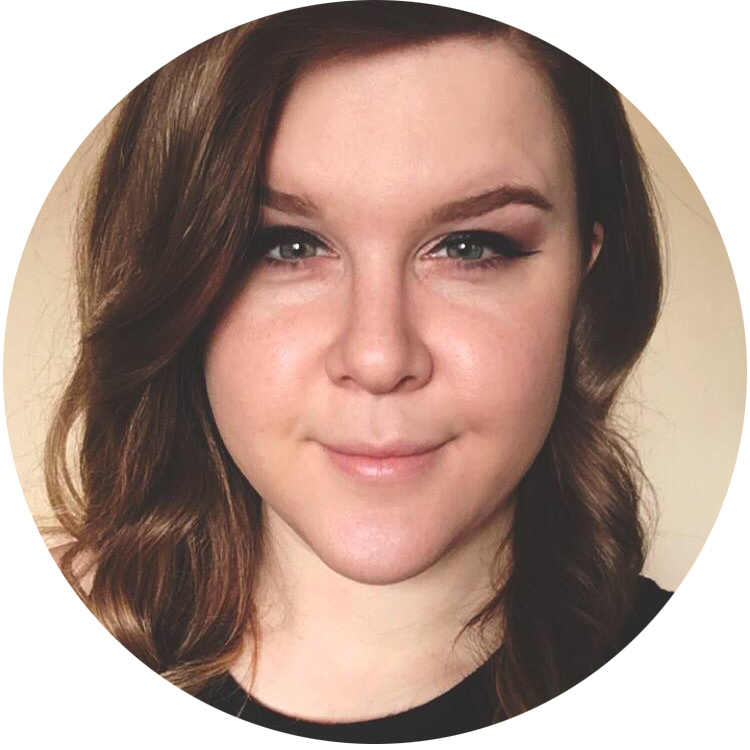 Recently, I created a tutorial for the look, and I think you'll be surprised by how easy it is to pull off. Perfect for the gal who wants to celebrate the season, but keep things classy. 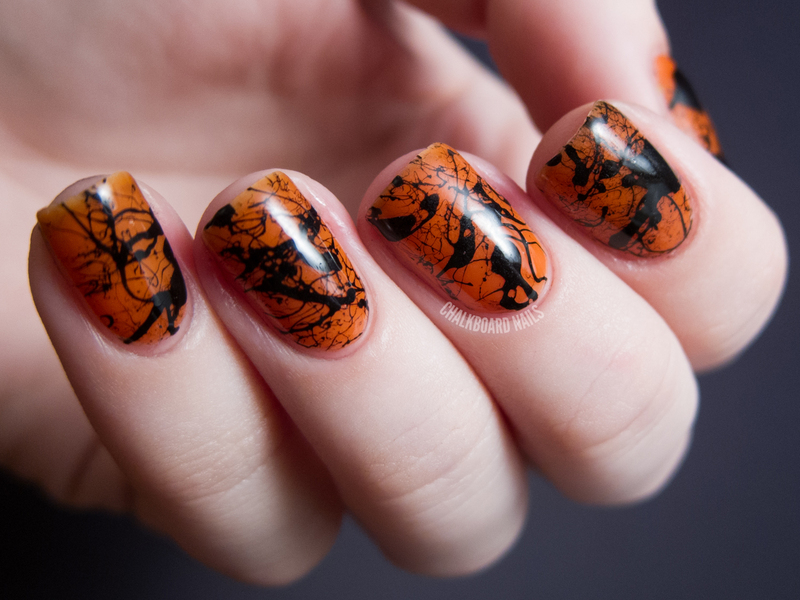 This is one of my oldest Halloween nail art posts (from way back in 2011! ), but I think it holds up well! 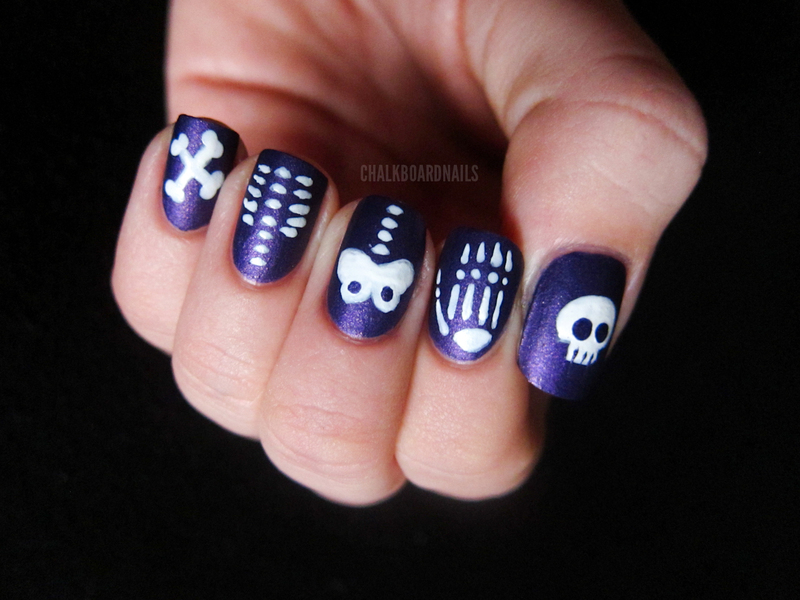 These mix and match bones are creepy-cute over a matte purple base. Which one is your favorite? How do you like to celebrate the spookiest season on your nails? my favourite part of halloween is the make up and nails. I love it. These are cray. WOW! these look amazing, I wish I could wear them all but I would never be able to do that and also I'm not allowed anil polish at school. They are all amazing, Love the eye balls the most!! Love that black widow mani with the textured polish! I wish I was good at using striping tape! All the mani's here are gorgeous! I love every single one of these designs, but the "I'm Watching You" is my favorite! Great job! 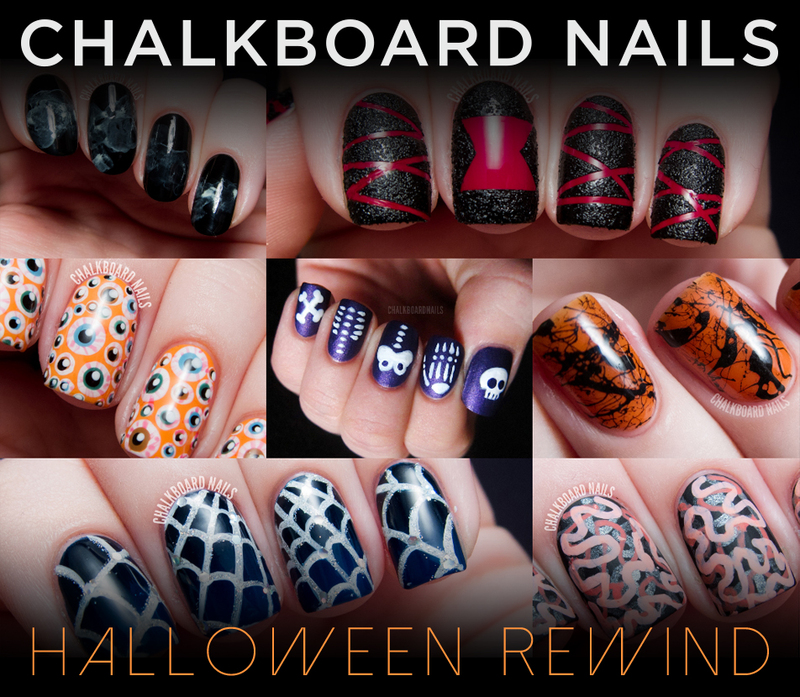 The black widow is my favorite, but these are all awesome inspirations for Halloween manicures!